Join us for another Mainstay Monday! These eclectic evenings happen every Monday night and are hosted by our own Joe Holt at the piano, partnering with a special guest. Each week is a unique, one of a kind show. Seating is casual and tables are available (bring your own dinner, if you like), along with a cash bar. Doors open at 6:30 pm with the show starting at 7:00. Click on the video link below to see select performances from recent Mainstay Mondays. Lester Barrett is a gifted vocalist who touches the hearts of all who hear him. 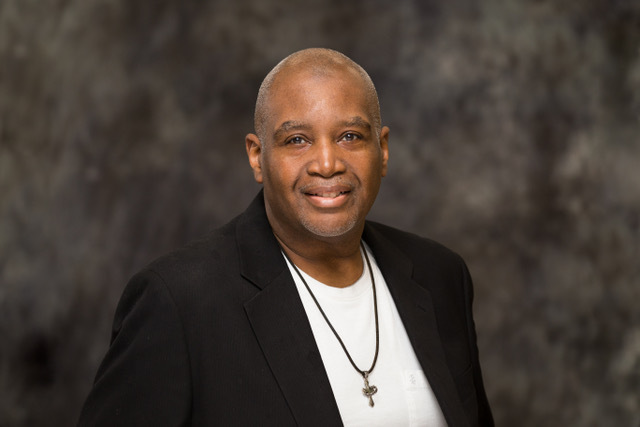 He is best known for his work in the acapella trio Sombarkin and as a featured vocalist in Red Devil Moon.Lester seldom performs as a soloist, with the exception of Mainstay Mondays! Lester returns to sing a uniquely varied program, accompanied by Joe.